Expendable abrasives, such as slag, are inexpensive to purchase but can become very costly in the long run. These low-cost abrasives break down quickly, often after just one use – requiring constant replacement. 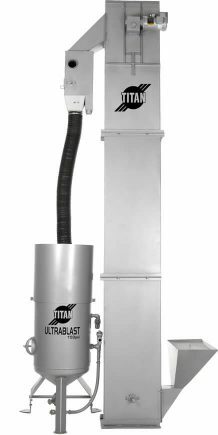 The used abrasive dust must be cleaned up and packed for disposal, which can become very costly, especially if classed as hazardous waste. These tasks, combined with the labor required to perform them, can quickly diminish profits. Recyclable abrasives, on the other hand, while more costly to purchase, can save you a lot of money over time. More durable recyclable blast media such as aluminum oxide, glass bead, garnet, plastic, steel grit or steel shot, can be used over and over, from 6 to 200 times. 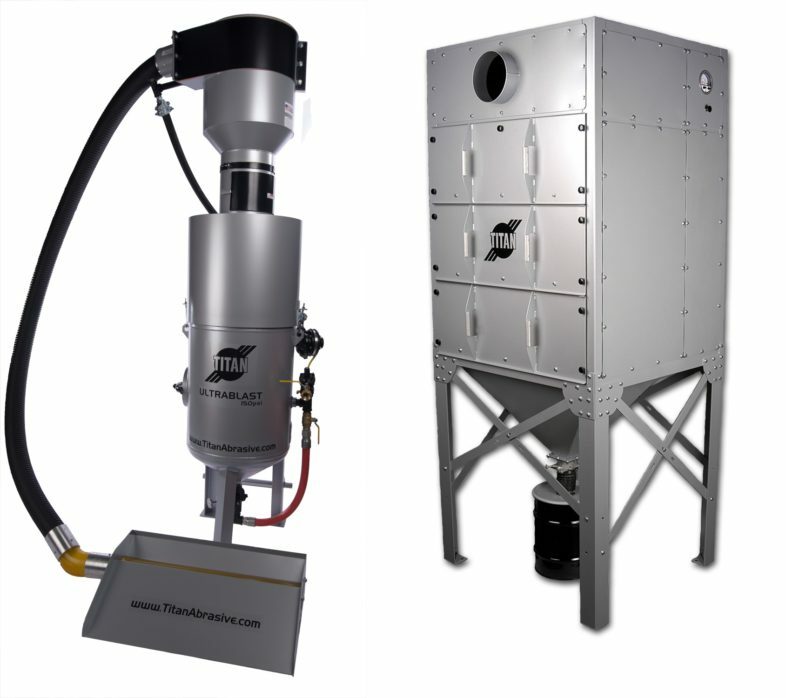 The use of an abrasive recovery system, combined with recoverable blast media, can provide a substantial return on investment (ROI). Reusable media are also faster acting and less dusty, which translates to increased productivity and a cleaner work environment. Recycling blast abrasives also saves money by reducing waste. For use with steel grit or steel shot peening. For use with glass bead, aluminum oxide, garnet or plastic media.